Marvels, Bricks, and Dragons, oh my! 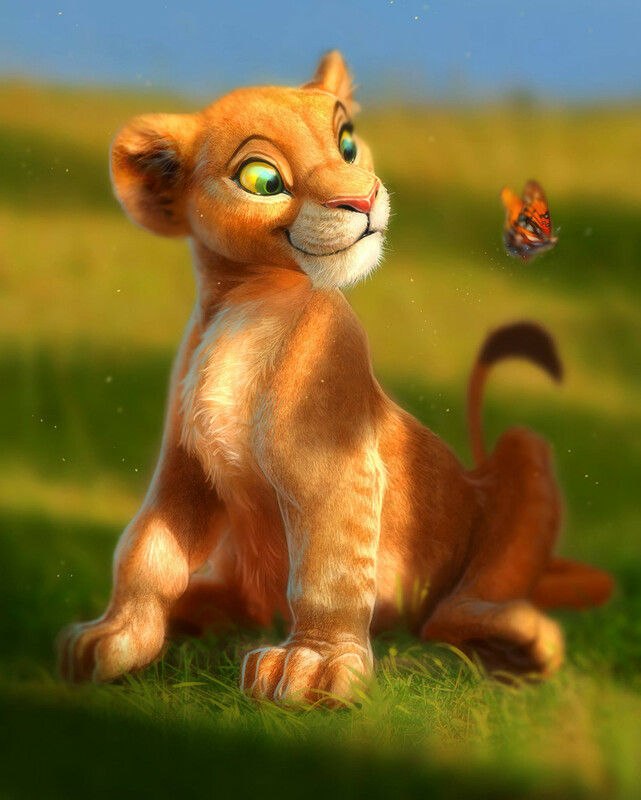 Lovely pic of a happy Nala by the character designer and supervising animator for the original (animated) film! Missed the usual Wonder Wednesday post this week as it was in the midst of another wonderful day at Disneyland! 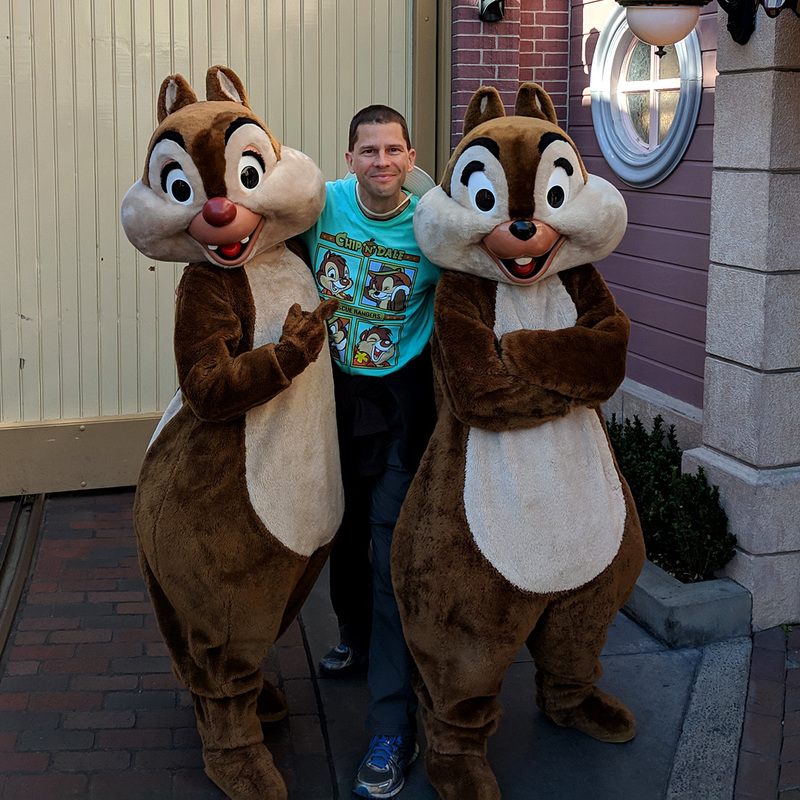 Chip and Dale were totally amused by my shirt, and spent several minutes alternately pointing themselves out, hiding the other’s picture, doing hearts over them, and so on, all in a rapid flurry of paws. It was great! 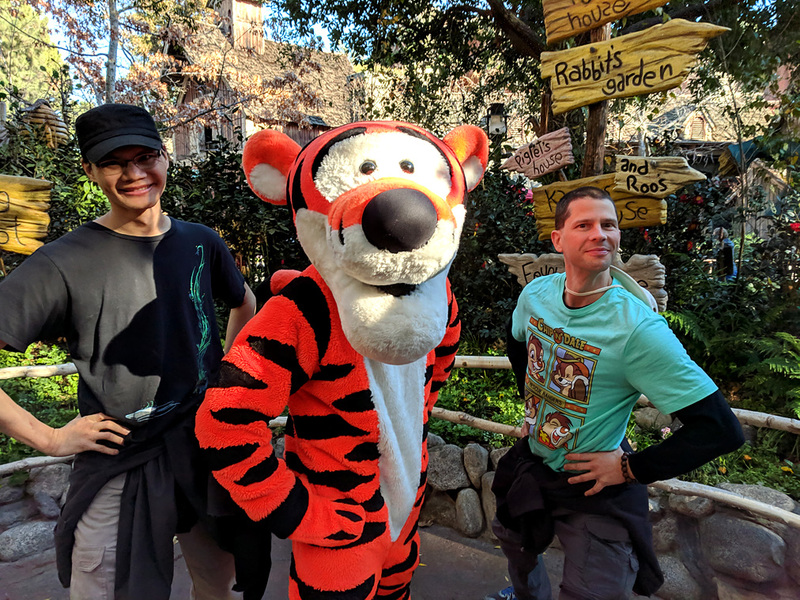 I went with my friend Shadow Cheetah, who, as a costumer himself, totally loved watching all the mannerisms and especially interactions of the Disney characters with the guests. 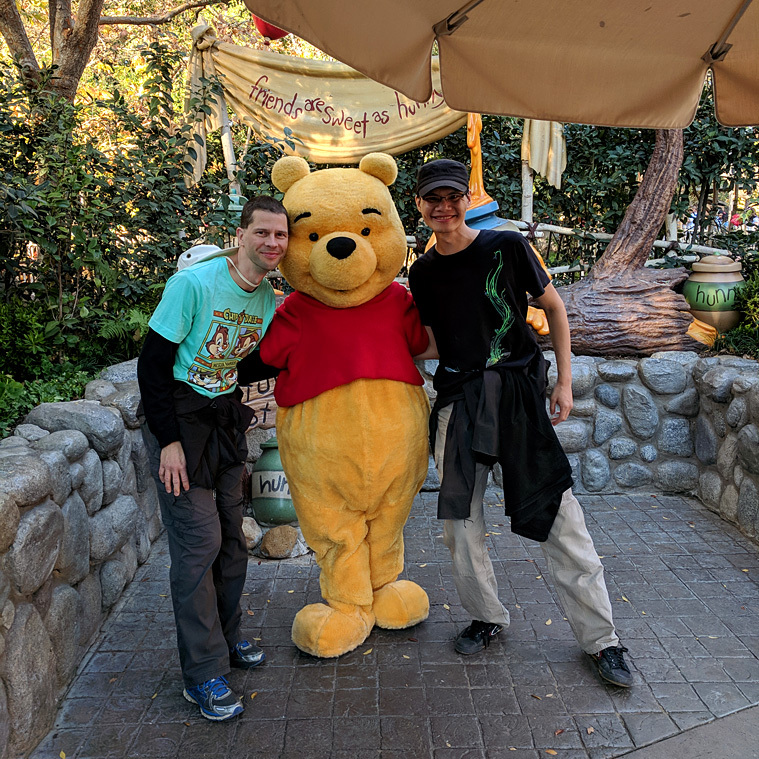 It was also his first time to Disneyland, for which I was incredibly excited and honoured to be the one to introduce him to all the theme park magic. 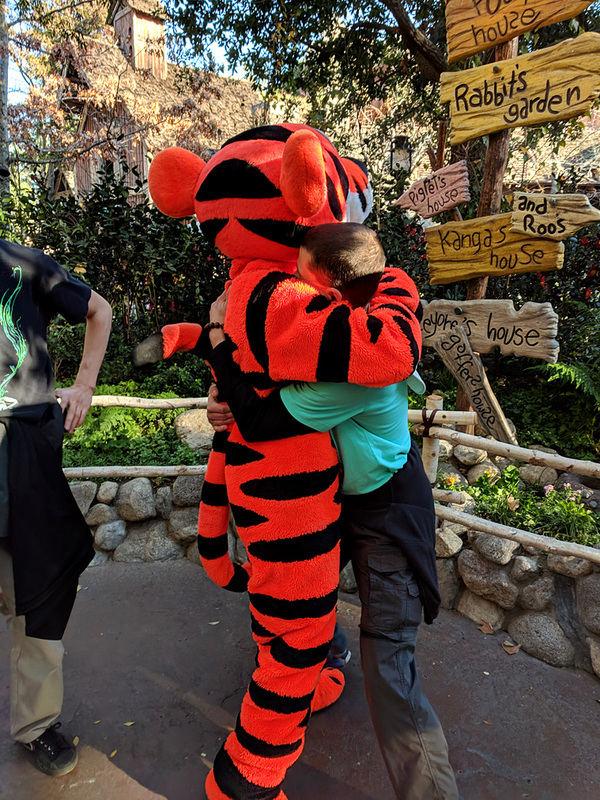 Can’t say hi to Tigger without visiting Pooh as well! Also finally got a chance to try out the new Guardians ride at California Adventure, and it’s a blast! The Rocket animatronic in the antechamber was especially well done. Only got a chance to ride it once, so only saw one of the six music/sequence combos. More for next time! Also got a chance to see the latest of the Star Wars Galaxy’s Edge construction. 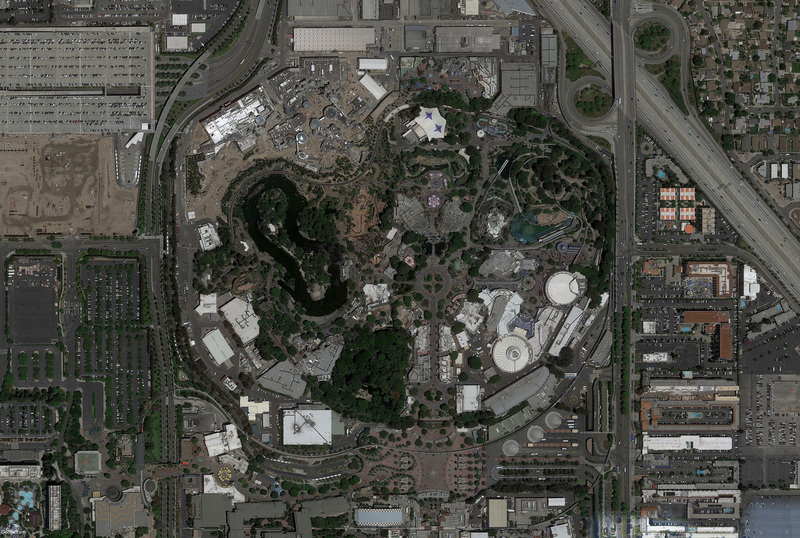 You can get a great view from the second lift hill on Thunder Mountain, and what a view, oh my! Night had fallen, but the land was still lit up letting us see just how big it is. It. Is. Freakin. Huge. 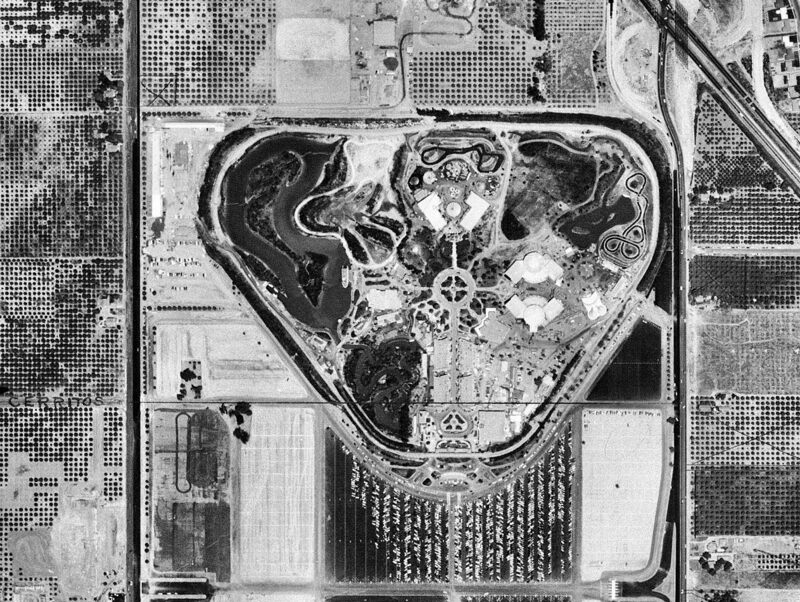 I never grasped the scope of it until now. Framed by the spires of Thunder Mountain, it filled the horizon to the edges of our vision with massive rock formations and a mess of buildings. And it’s all looking great already, the detail and the level of craft I think is going to be mind blowing. To finish off the day we attended the Mickey and Minnie mouse 90th birthday dance party on Main Street. With a gaggle of Disney songs remixed (quite well) into a dance beat, it was a rocking time as projections flowed over every facade down main street, accompanied by a thousand spotlights all waving in patterns to the beat (even around the castle, which was half-covered in scrim for maintenance — you can see it in the image above). As the lights returned to normal and the after-party music began, Shade and I continued to dance away, eliciting cheers and “right on!”s from other guests as they began to stream towards the exit. A powerfully fun end to a wonderful day. The old, short lived, and long removed Disney Fort Wilderness Railroad!